You are looking at a gorgeous 1970 Ford Mustang Mach 1 with a 428 Cobra Jet motor. 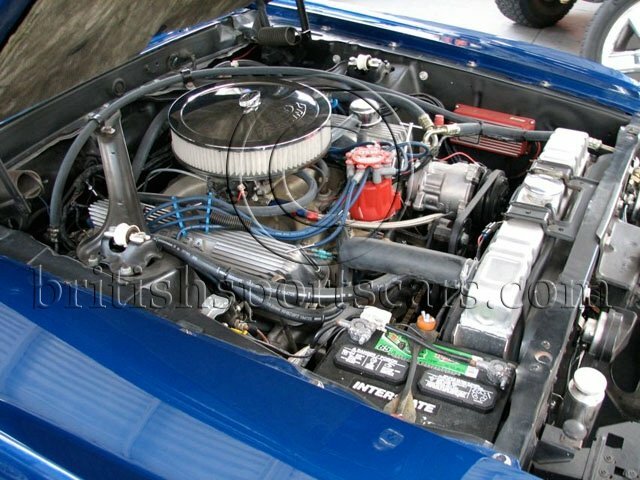 This is a genuine Q-Code car that has undergone a full restoration. The car has been driven about 500 miles since it was restored about one year ago. According to the Marti report, this is one of 364 produced for 1970. The engine in this vehicle is fully blueprinted, balanced and updated with alloy cylinder heads as well as a mild performance camshaft just to name a few things done. The C-6 automatic transmission is also fully rebuilt and updated to handle the power. The rear axle is fully rebuilt and has a limited slip installed. The paint and body is in excellent condition and shows no signs of previous body damage or rust. 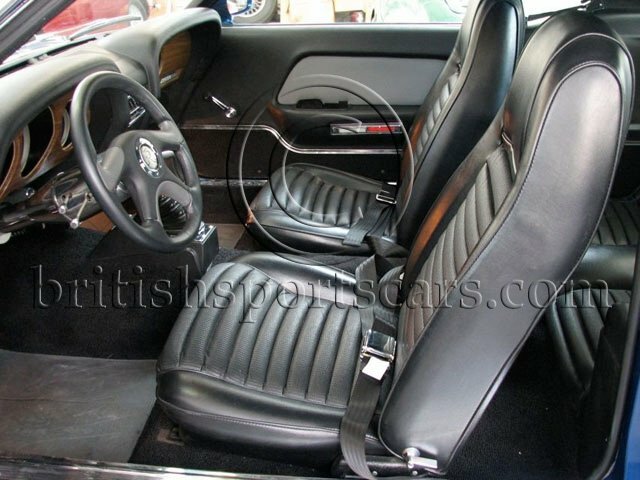 The interior is all new and in excellent condition. 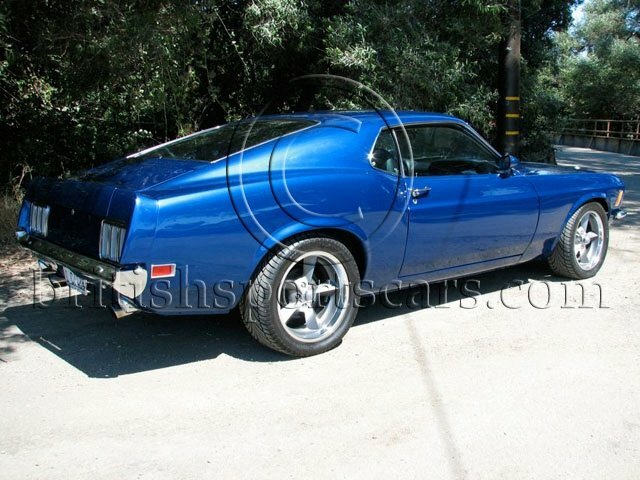 You would be hard pressed to find a nicer, cleaner Mach 1 in this price range. Please feel free to contact us with any questions you may have. We have a full build sheet that shows everything done to this vehicle during the restoration. We would be more than happy to fax or email copy's to any one interested.